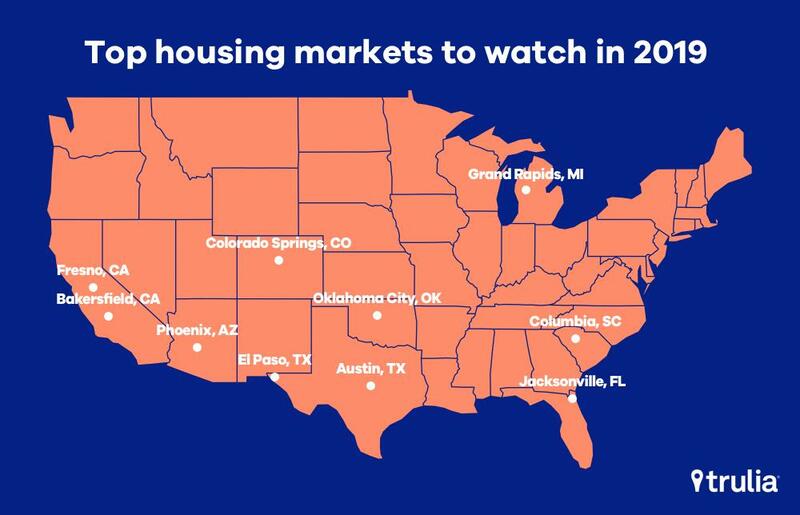 The analysis, released Thursday, highlights the ten markets poised for growth in the coming year. 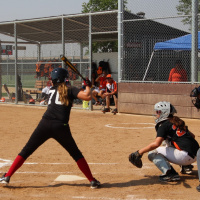 Bakersfield’s starter home affordability helped the market attain its spot in the rankings. According to Trulia, residents in Bakersfield spend just 14.3 percent of their income on housing, which signals strong starter home affordability in the market. Bakersfield also has a ratio of 2.3 of inbound vs. outbound searches on Trulia's website. That means more people are interested in moving to the market than those searching to move away. Trulia's report also zeroed in on the hottest neighborhoods in each top market. In Bakersfield, it's Northeast Bakersfield, which saw home values appreciate 7.2 percent year over year. Homes in the neighborhood also saw the average number of days on market drop by 30 days, according to Trulia. Rounding out the top five markets, in ranking order, are Colorado Springs, Colorado (1); Grand Rapids, Michigan (2) ; Jacksonville, Florida (3); and Austin, Texas (5). The Bakersfield market includes all of Kern County. You can read the full report here. 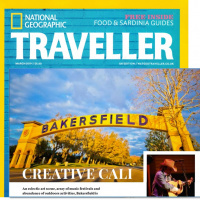 National Geographic Traveller U.K. 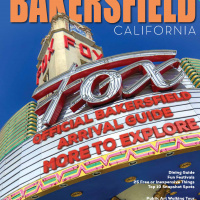 Edition dubs city "Creative Cali"
Looking for information on 2018 Bakersfield holiday events? 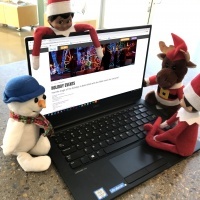 Have family and friends coming to stay and want to show them some local cheer? 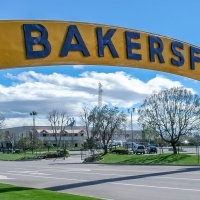 ANY OF THESE WILL GUARANTEE YOU A MEMORABLE PHOTO OF YOUR STAY IN BAKERSFIELD.